Creating an initial framework for the new Augur Node. Testing the redesigned trading page and fixing various bugs. Designing the ‘Account Overview’ & ‘User Dashboard’ pages.
? We’ve fixed a number of bugs and problems related to positions and Profit and Loss. 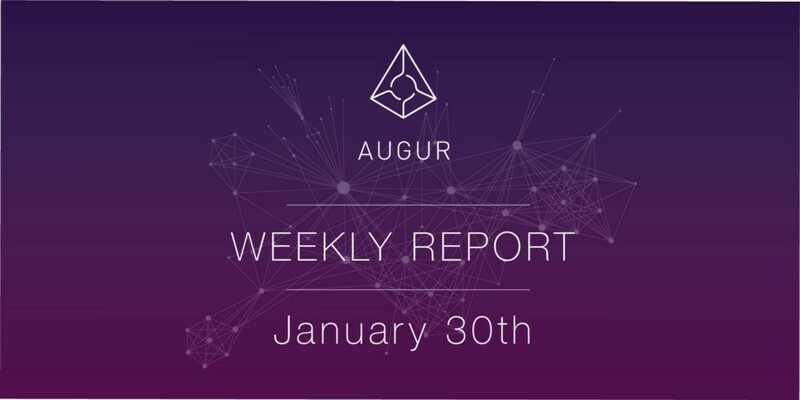 ➕ All portfolio positions and profit and loss calculations now take into account Augur’s unique way of expressing shorts positions.